Raise your hand if you prefer sleeping in to getting up early to style your hair. Blow-dryers, curlers, and straighteners at 7 a.m.? No, thanks. When it comes to hair maintenance, we’re definitely in the “less is more” category. But how do you choose a haircut that doesn’t require a regular morning rigmarole? 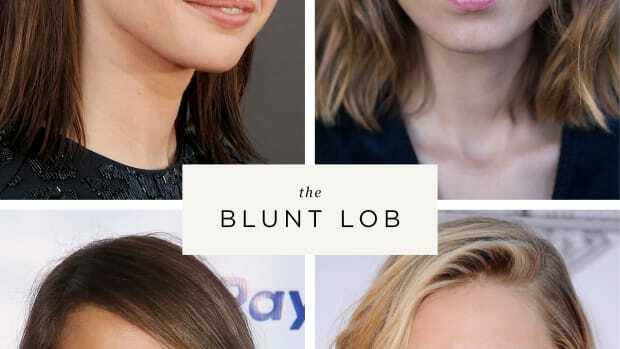 Wild teamed up with hairstylist Kristen Shaw, the creative force behind the beach chic hair salon Cabin in Venice, California, who has mastered the no-maintenance haircut. Shaw, also a “wash-and-go” girl, wants to help women understand their hair texture and the cuts that best suit it. We chatted with Shaw on what exactly makes a haircut “no maintenance” and how to ask for it the next time you’re at the salon. Here’s what she told us. Lillian Fallon: Can you describe haircuts that require little to no styling for every hair style? What about these cuts allow them to look good without needing a ton of maintenance? Kristen Shaw: Haircuts that require little to no styling are those that are cut along your curl pattern and your head shape. 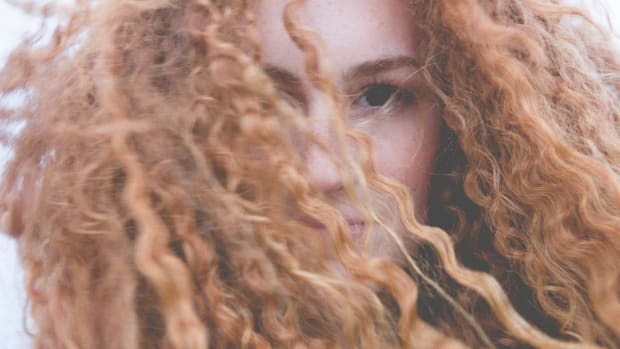 Whether you have fine, straight hair or coarse or curly hair, you have a curl pattern (see here to determine your curl pattern). Each strand has a shape to it, and the best haircuts for you are the ones that complement the angles of your face and redistribute the weight in your hair. I accomplish this by doing something that I call hair carving, where I feel the head shape so I can see where the hair is the densest so I can better understand your trouble areas. Basically, the desired length of your hair is the base I work off of so we can keep the shape structured, then I create the interior shape (hair density) and soft, effortless texture on the outside that moves. The layers must always be delicate so they can freely move around on your structured base; this goes for every hair type. 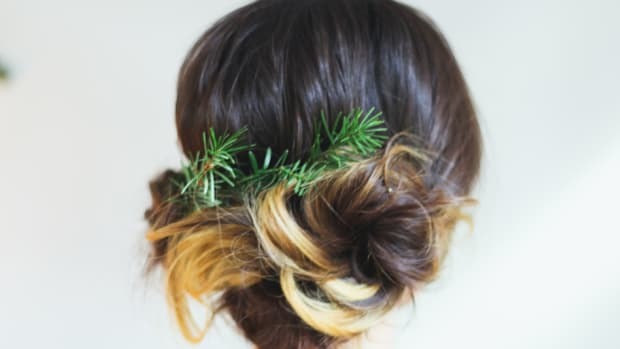 The style is just a better version of your natural hair, since it is carved and shaped uniquely to you. This method creates a longer-lasting haircut that for women morphs into new styles over four to six months. LF: What key words should we tell our hairstylists if we want these haircuts? KS: I’d suggest having them pick a length on you that would be most flattering. Typically where the angles on your body are the most flattering: think temples, cheekbones, outside jaw, chin, shoulders, collarbone, breast line. Communicate that you want the haircut to work with your natural hair texture and that you don’t want deep layers, but delicate outer layers. Curious to see what these haircuts look like in real life? Check out examples of Shaw’s gorgeous no-maintenance cuts below. 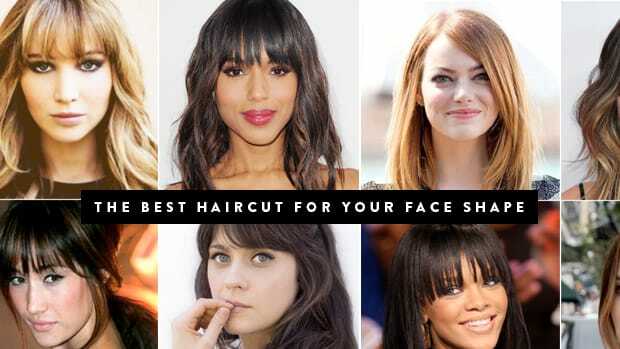 Find out the best summer haircut for your hair type and face shape, and how to explain what you want to your stylist!